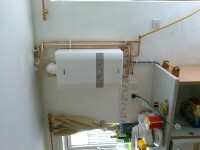 Blue Flame Gas UK are Gas Safe registered heating engineers who supply and install gas boilers. 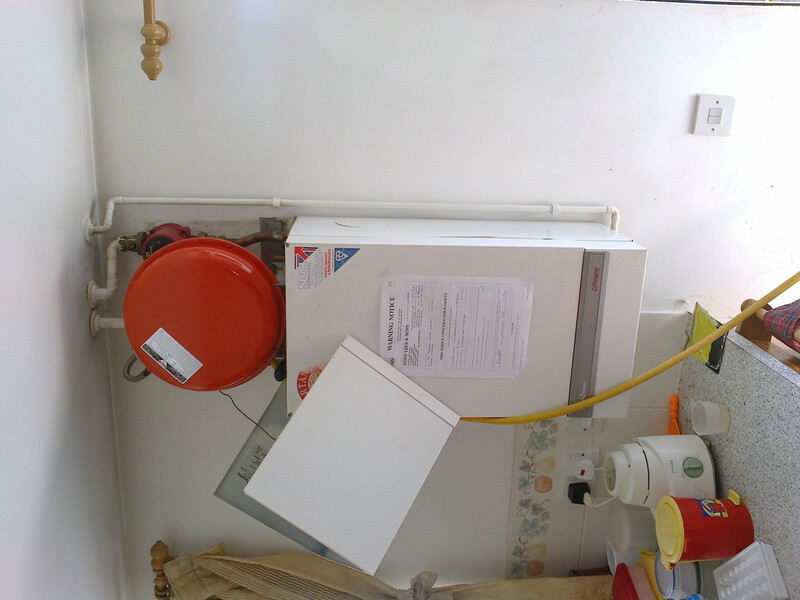 For similar replacement boiler companies in this area please visit the Reading boiler page. 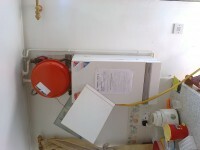 Blue Flame Gas UK is Gas Safe registered 526949 and we are certified to work in all areas of domestic gas installation and repair. 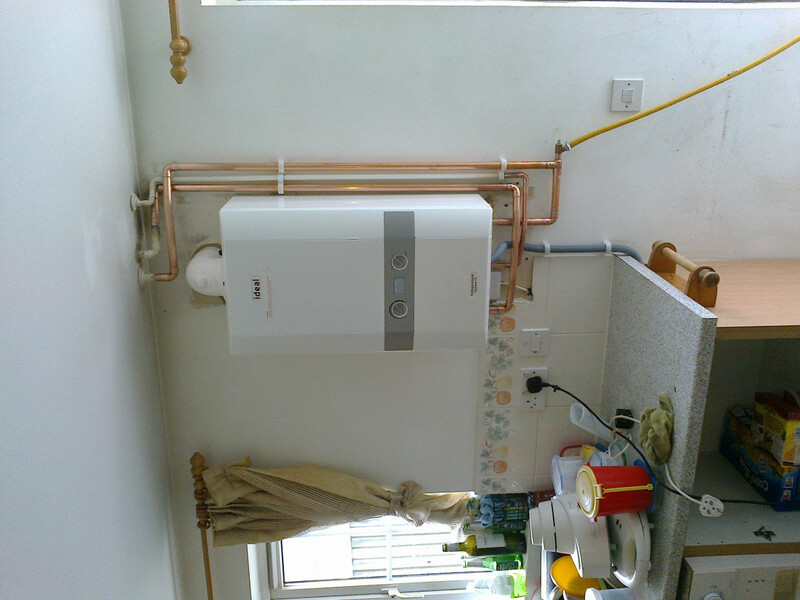 Since 2007 we have been specializing in the installation, service and repair of Vaillant, Worcester and Ideal boilers. At Blue flame gas we can install, service and repair any make or model of domestic gas appliance, and we are fully insured up to £2,000,000. Based in Reading, we cover the Berkshire area as well as some parts of Oxfordshire and Buckinghamshire.